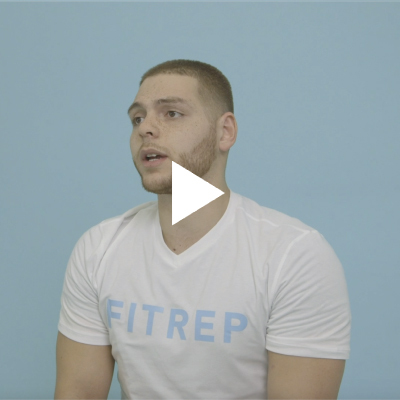 No matter where you are on your fitness journey, FITREP will help get you going, and keep you moving. 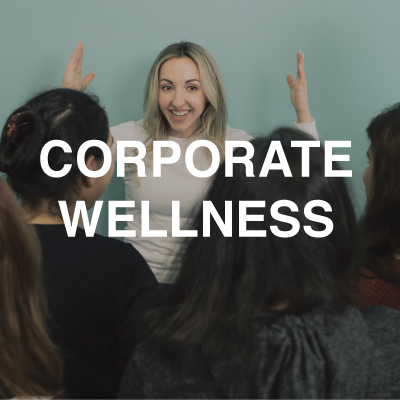 Every class is a workout party. 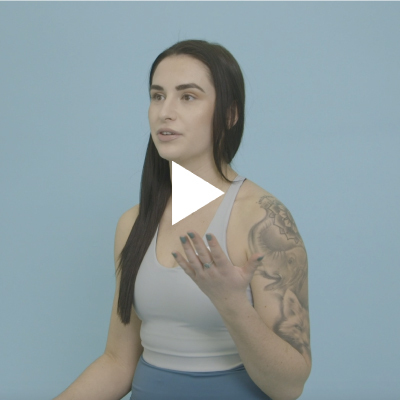 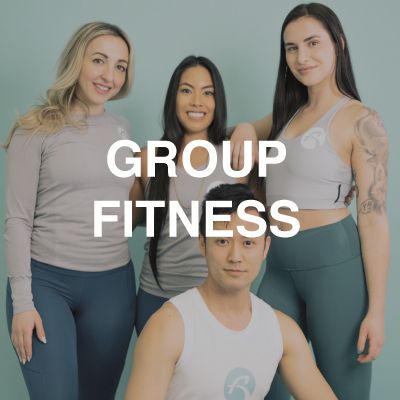 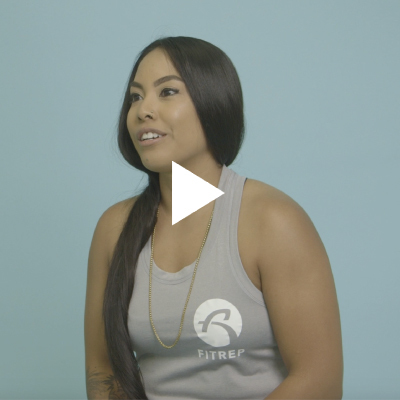 Conquer your fitness goals & connect with amazing people in an inclusive & inspiring environment. 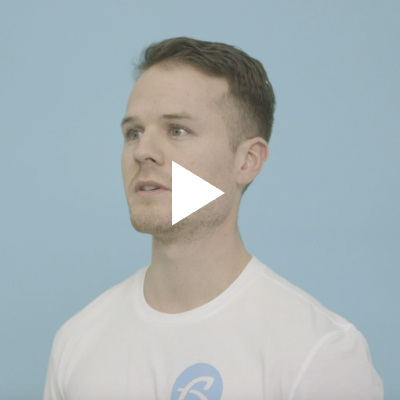 Get personal training, technique coaching, and real time advice that gets you real results. 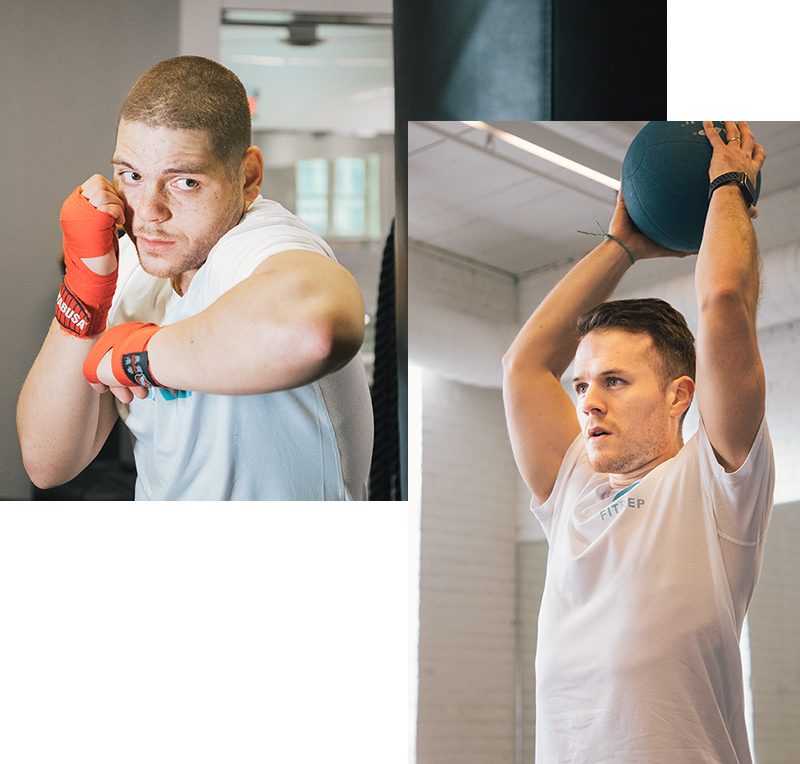 Book personal training sessions with your chosen trainer for up to two people.